This is one of the lesser known novels in Louise Erdrich’s illustrious body of work, but it’s my favorite. Probably because it’s by far the weirdest. Among the cast of characters are a woman who spends a good half of her life in disguised as a priest, and the ghost of Frederic Chopin. 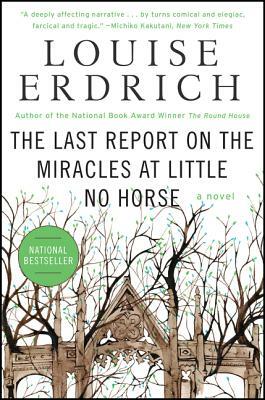 It is of course as beautifully written, far-reaching, and emotionally rich as any of Erdrich’s work. Just with some added strangeness! What’s not to love?